Something fun for Harry Potter fans visiting Edinburgh? 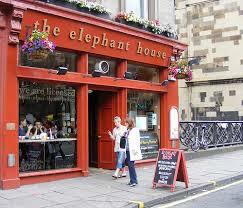 Let’s take you to The Elephant House Cafe in the heart of Edinburgh, Scotland’s pulsating capital city! It looks like an unlikely spot for the blockbuster it secretly housed. 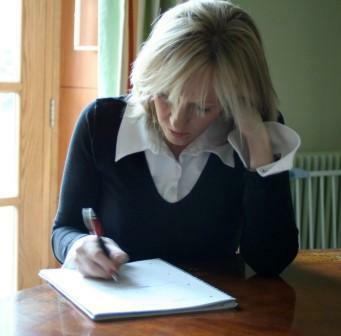 But yes, J.K. Rowling sat here, scribbling furiously over cups of coffee and we are sure, Scottish scones. 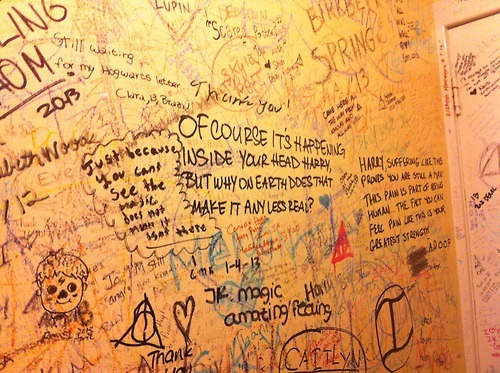 Do visit the loo here: the walls are filled with ‘letters’ scribbled to the author from women across the world! Besides inspiration, the Cafe also serves full breakfast, lunch and dinner. On the menu are pizzas, salads, pasta, Haggis, Neeps and Tatties (Scotland’s national dish), and something called Lucas of Musselburgh Ice Cream which we did not taste but are sure is a delicious secret in itself! Q: I am going to Niagara Falls. What else should I see and do there? A: TS Editor Shubhra Krishan has 10 great ideas for you! Catch the night lights: During day, the Falls are bathed in sunlit rainbows. At night, they change into an opera of light and grandeur. Take up a room that gives you the view; it’s every bit worth the extra you pay. If you’re lucky and a local festival is on, you’ll be treated to some magnificent fireworks, too! Stroll up Clifton Hill: this steep street snakes its way seductively up Niagara town. It’s filled with fun, and dotted with cool, kitschy attractions: souvenir shops, open-air eateries, ice-cream parlours and museums with names like Nightmares Fear Factory and the Fun House. Perfect for both adults and kids. Try your luck at the Casinos: The town of Niagara has two towering casinos, equipped with state-of-the-art slot machines and dozens of table games. 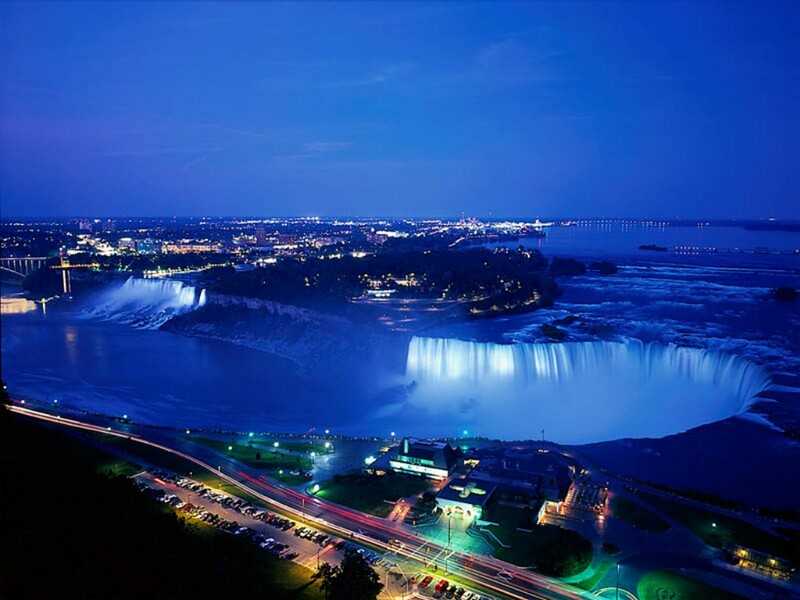 After you have viewed the Falls at night, get inside one of them and try your luck. Who needs Vegas? Get a view from above: The 12-minute Niagara Helicopter ride is totally worth the splurge. Let the snug headphones hug your ears, and lift off to enjoy some of the world’s most spectacular aerial views. This short trip is composed of two things every traveller craves: jaw-dropping moments and fantastic photo opportunities. Drive down to the Floral Clock: Located at the foot of Niagara town, this 40-foot wide timepiece is decorated with—hold your breath—nearly 20,000 carpet bedding plants. It has been keeping time with flowers and sunshine since 1950. Stand, stare, and of course, adjust your watch. Take a walk in the Park: The Niagara Parks Botanical Garden is a floral wonderland with 40 hectares of plants and flowers, including a rose garden that boasts more than 2400 roses. Winding footpaths lead past the Butterfly Conservatory, ponds and arboretum. The best part: admission is free!